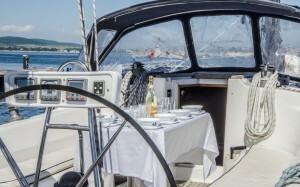 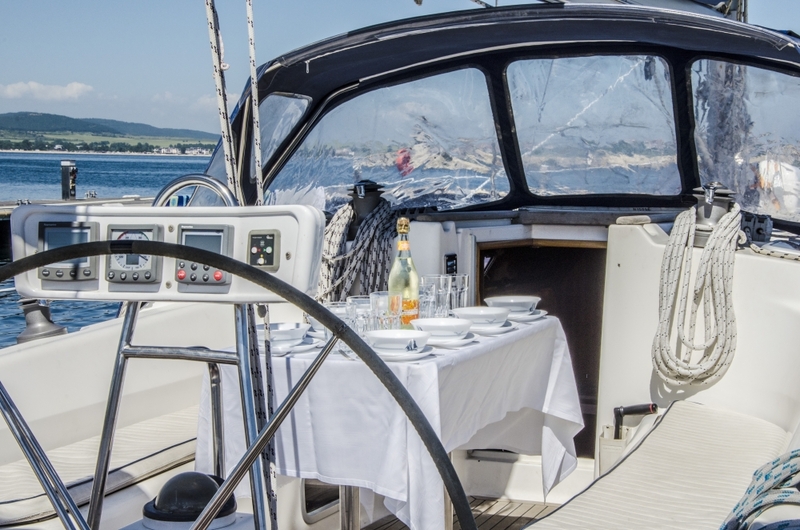 Salona 45 is unique yacht, rare for Bulgarian waters. 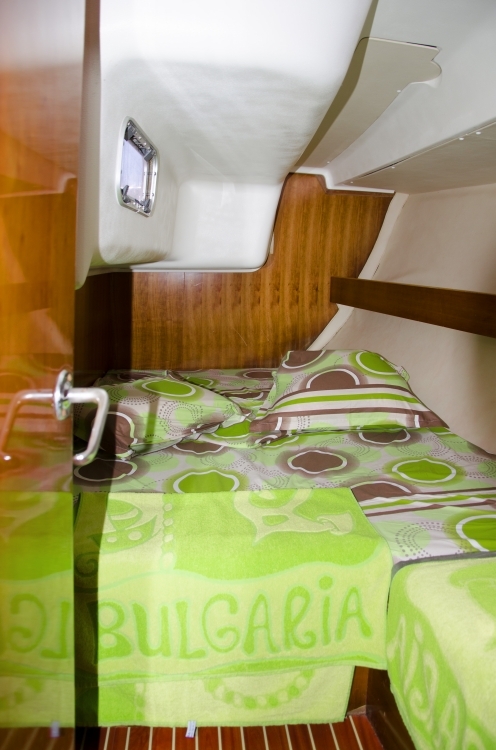 Croatian designers inspired by the exquisite beauty of the Adriatic coast gave the yacht original style, sophistication and innovative ergonomic solutions. 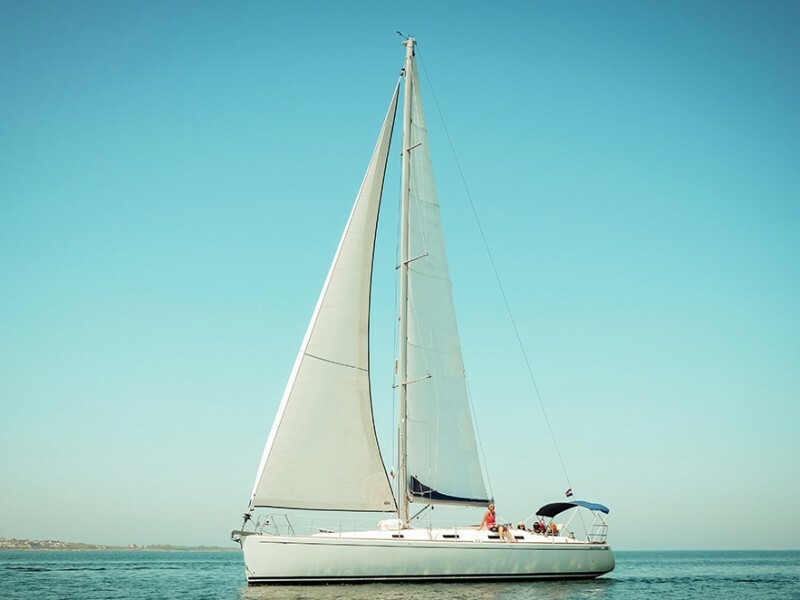 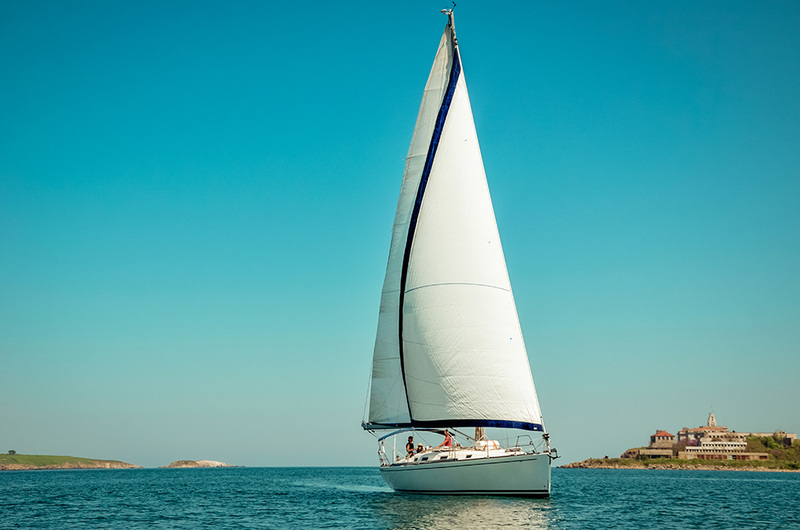 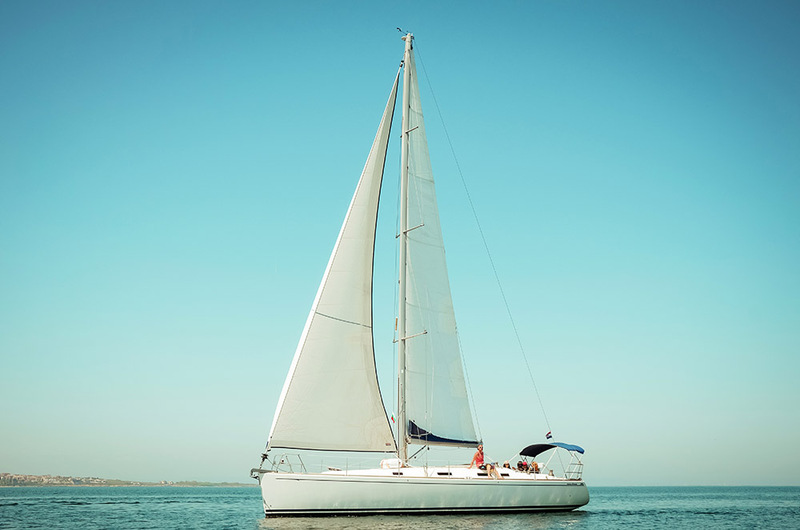 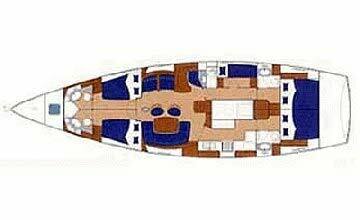 With its 45 ft, wide deck and a spacious lounge, Salona 45 is extremely convenient. 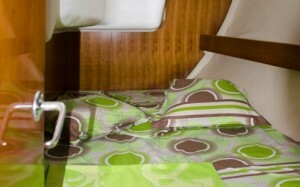 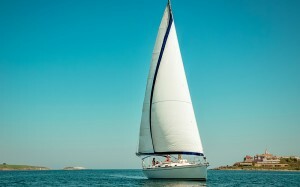 It has 3 double cabins and is suitable for day trips and long charters.